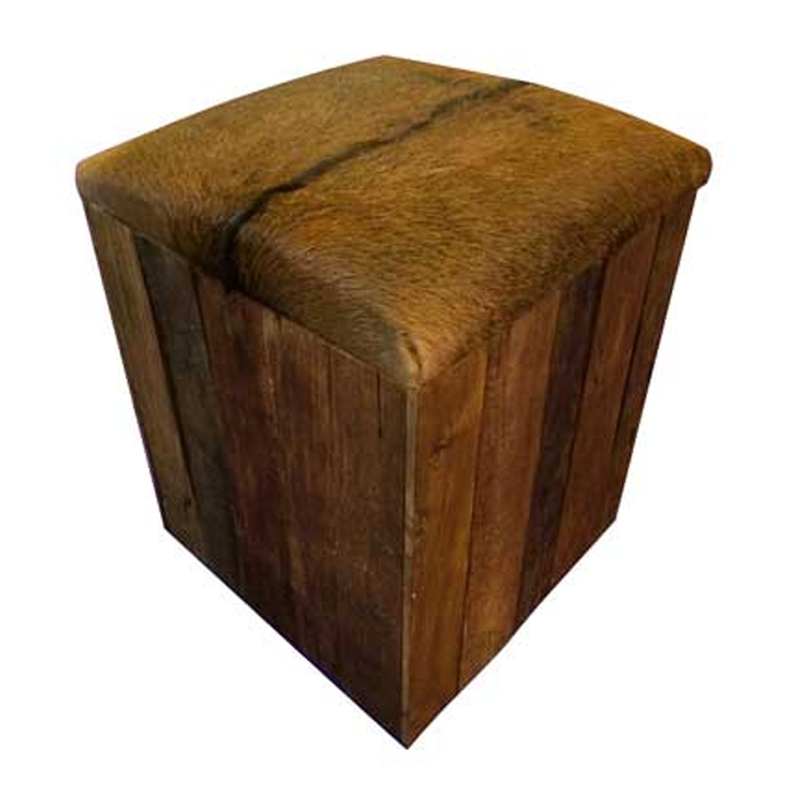 We are very proud to introduce this gorgeous Rustic Teak Root Stool Square with Goat Skin Seat. This square stool has a lovely design, featuring a base that is created from teak root. This natural base holds up a goatskin seat which enhances the homely and original design.